Ecoegg is the UK company behind the amazing Laundry Egg, an all-natural, effective and economical replacement for chemical-based laundry detergents. 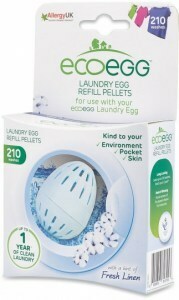 They also make dryer eggs to speed drying whilst naturally softening and fragrancing fabric, as well as a host of other ecofriendly household products. 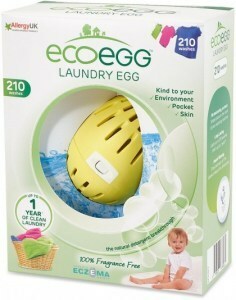 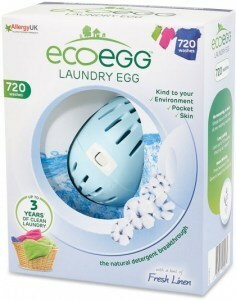 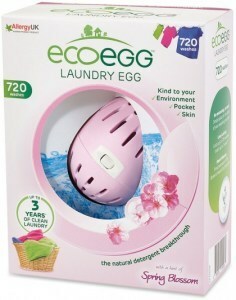 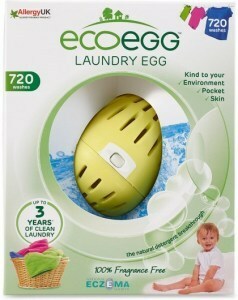 Ecoegg was founded in 2008 with one product - their signature Laundry Egg – and a passion for using nature instead of chemicals to help with the chores. 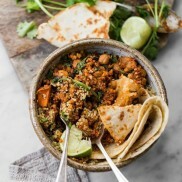 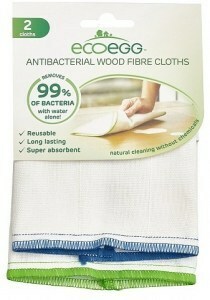 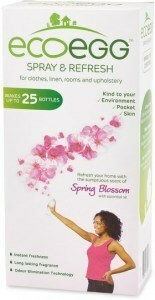 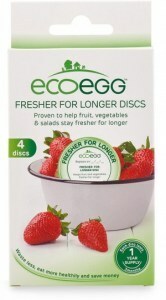 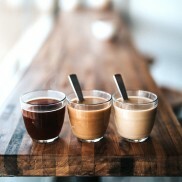 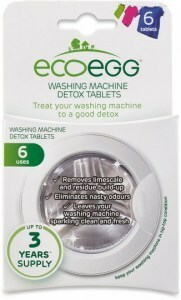 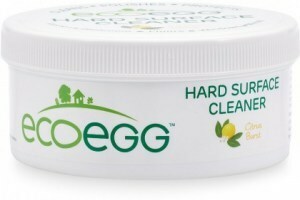 That passion and a keen understanding of customers’ needs led to many more innovative ideas for washing and cleaning, deodorising and disinfecting, and today Ecoegg has a large, low-cost line-up of UK-manufactured household products that are both highly effective and safe for the environment and your health.